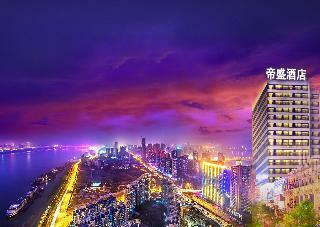 Find huge deals in Wuhan, China that you may book now & pay later! 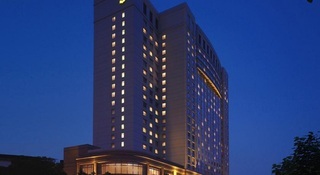 Best prices for in Wuhan, China. A dream vacation for you and your family, guaranteed by our travel consultants. For members-only deals, we recommend using the new filter for deals in Wuhan, China. 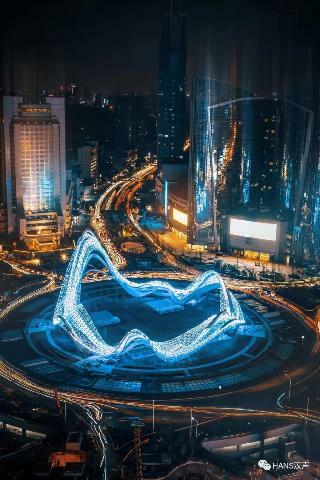 Located in financial center of Hankou, adjacent to Metro Line 2, 35 mins to Wuhan Airport & 10 mins to Hankou Railway Station by metro. 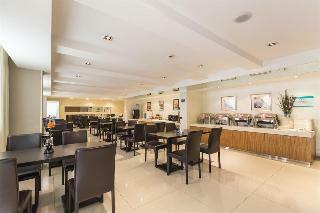 Hotel is facing the bar street with international cuisine at North West Lake. 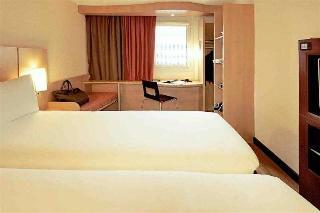 It has 303 cozy guestrooms with WIFI access, 3 restaurants and a bar. Grand Ballrooms and 3 multi-functional rooms are ideal for wedding or meeting. A fitness center equipped with various facilities and an indoor swimming pool will help customers reenergize. 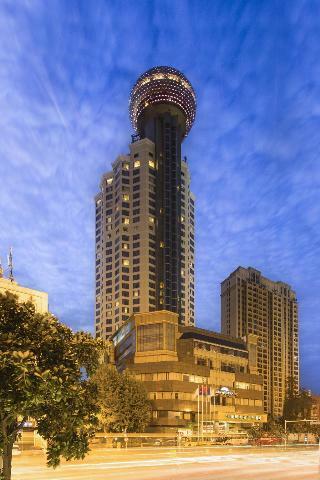 This sophisticated hotel is situated in Wuhan. 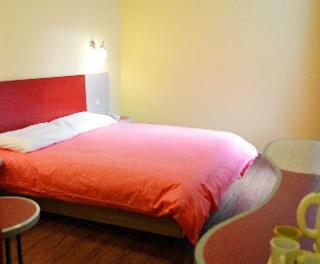 Liyuan features a total of 133 accommodation units. Those who dislike animals may enjoy their stay, as this property does not allow pets. The hotel is about 18 minutes from the railway station. It takes 30 minutes to reach the airport. 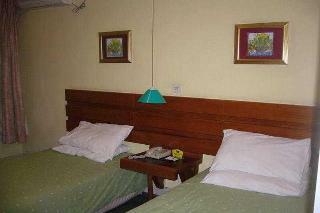 The air-conditioned hotel is located in the heart of the commercial area. Designed with a modern exterior and lobby with 24-hour reception and check-out services, the hotel offers 142 clean and comfortable rooms. The hotel features various guest rooms with full facilities including satellite/cable TV, Internet access, air conditioning and an en suite bathroom with shower. 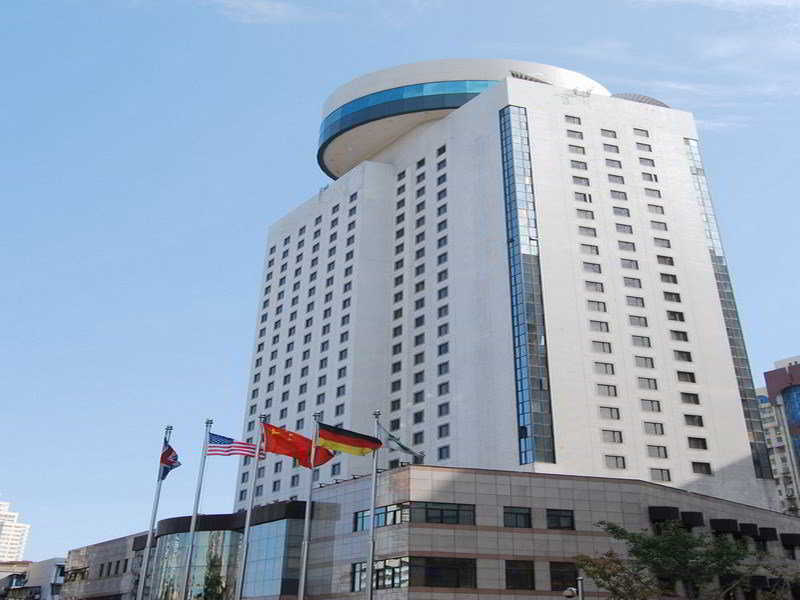 The hotel is 30 km from Wuhan Tianhe International Airport and it is 5 km from Wuhan Railway Station. The eco hotel comes with professional and courteous service, comfortable rooms, a convenient location and prices that make sense for individual business and leisure travellers. 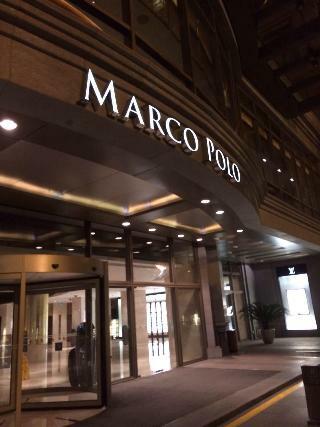 There is a lobby and 100 guest rooms at this air-conditioned establishment. All various guest rooms are equipped with a 24-hour hot water shower, air conditioning, TV and free broadband Internet access. 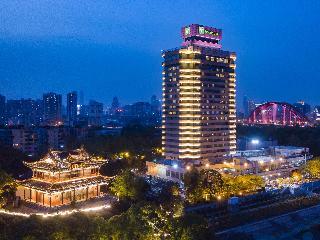 Located in commercial and financial district of Wuhan,hotel is close to Wangjiadun CBD, Wuhan Plaza and Wuhan International Exhibition and Conference Center. 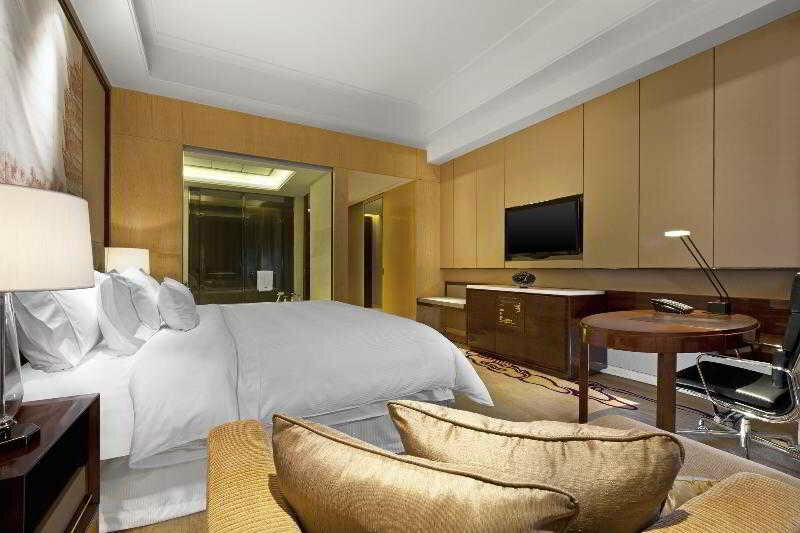 Only take you 30 minutes by car to Wuhan Tianhe International Airport and 5 minutes to Hankou Railway Station from hotel. 232 well equipped guest rooms, various choices of buffet breakfast, free in-room broadband/Wifi Internet access, meeting facilities and free car parking make it be an ideal choice for your trip. 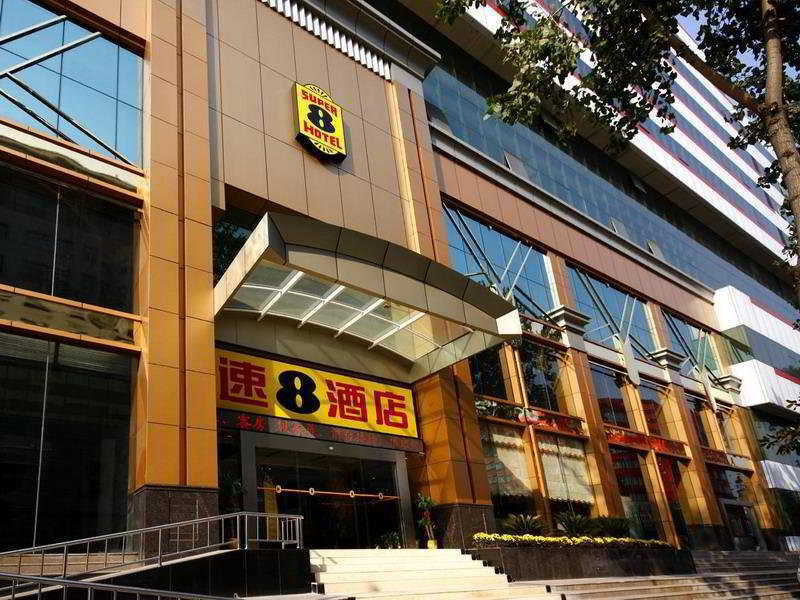 The hotel is located in Wuhan Guanggu CBD, 10 minutes' walk to Guanggu Pedestrian Street and Metro Line 2. The transportation is convenient that you can arrive many scenic spots directly.There're diverse room types for you to choose, which can meet your different needs. With 24h hot water, central air conditioning and other facilities,the hotel will be your first choice for business and tourism. 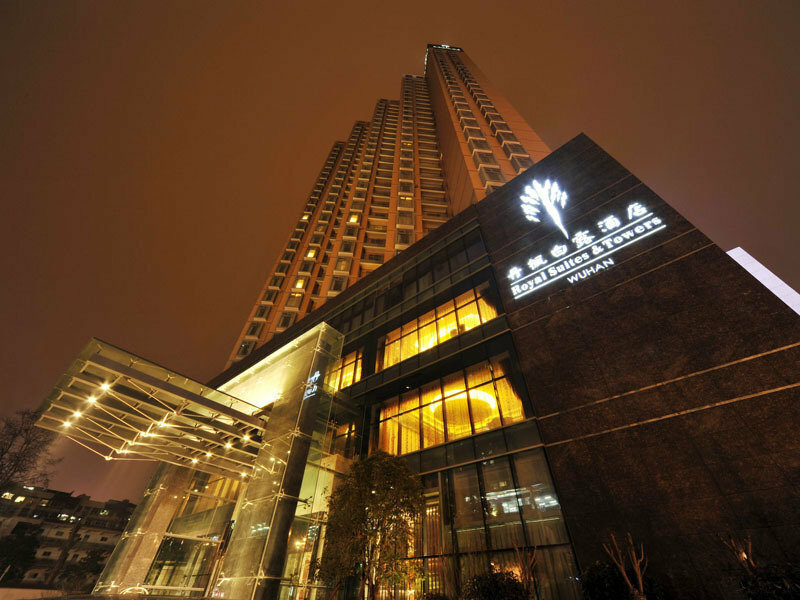 This charming hotel is set in Wuhan. The property comprises 153 cosy accommodation units. This is not a pet-friendly accommodation. 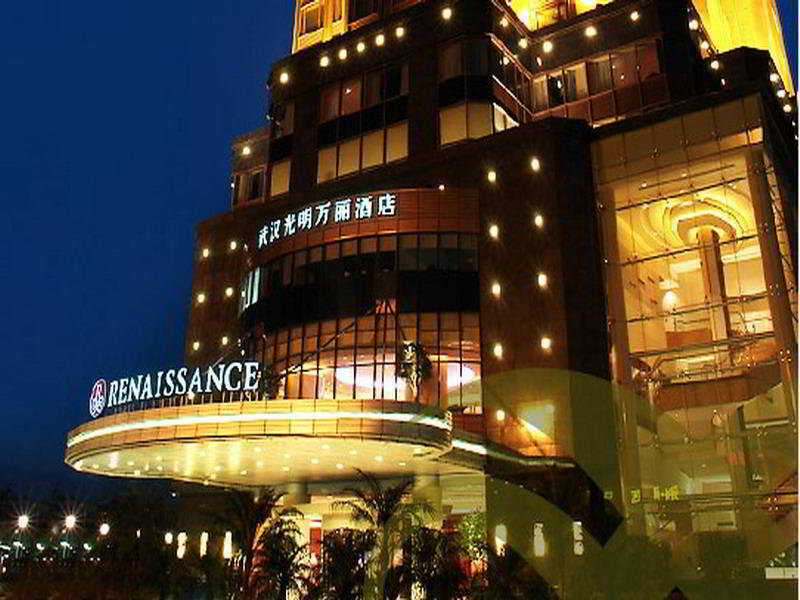 This lovely hotel is located in Wuhan. 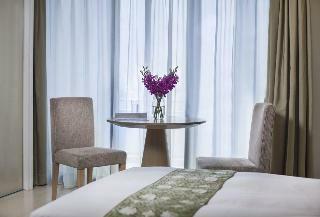 A total of 200 guests rooms are available for guests' convenience. This is not a pet-friendly hotel.